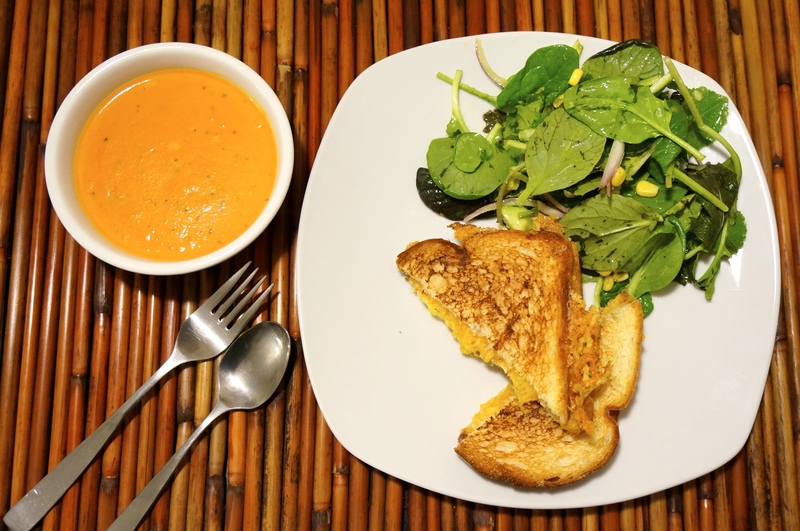 So I decided to try a Meatless Monday thing and made a classic grilled cheese sandwich, that I paired with a tomato bisque soup and basic salad with balsamic vinaigrette. 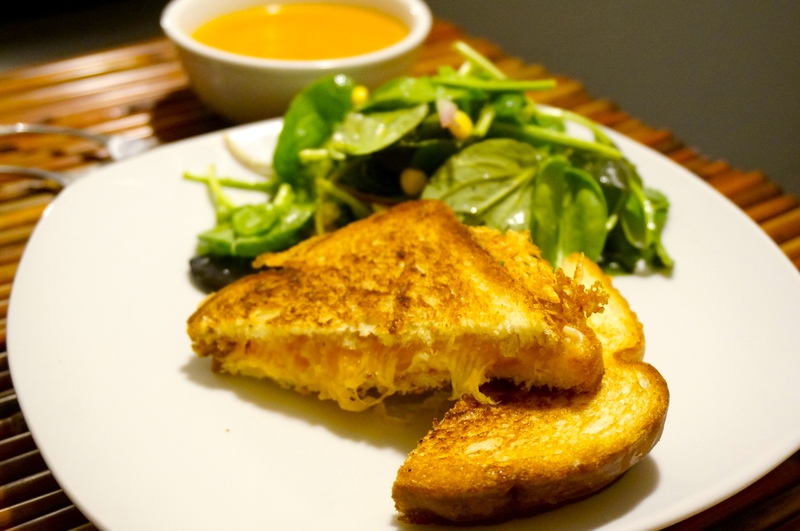 Who doesn’t love a good grilled cheese sandwich? There is just something nostalgic and comforting about it. But in the past and growing up, I always made it with slices of American cheese. Now don’t get me wrong, I actually love American cheese and think its delicious, although others might feel that it’s too processed, which I can understand. 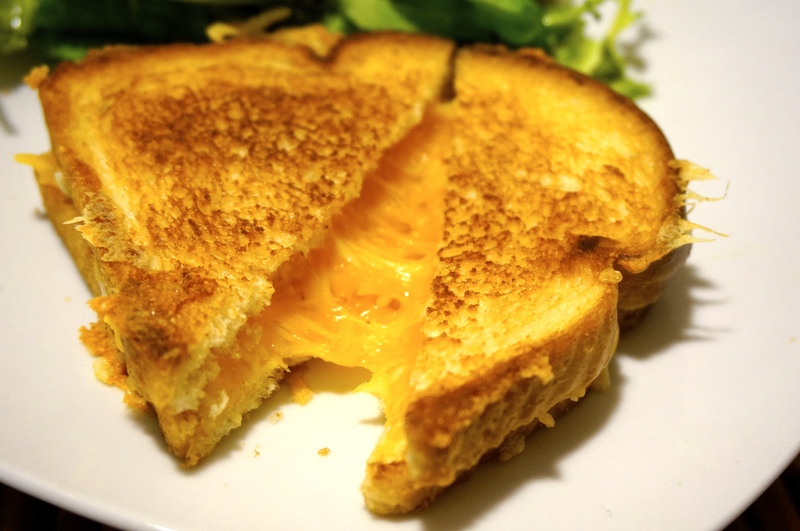 This time, I tried to be slightly more sophisticated and used parmesan and mild cheddar cheese. I read somewhere that it is better to use 2 different types, with one being saltier (parmesan). So I kinda went with it, and actually it turned out pretty good. Although, I don’t think you can eff up a grilled cheese unless you burn it super bad, but even then, there’s a market for that. I know that I said that I would get back to doing this now that my life has settled down again, but for some reason, I just haven’t. Well, I am going to say it again and hope it sticks this time. 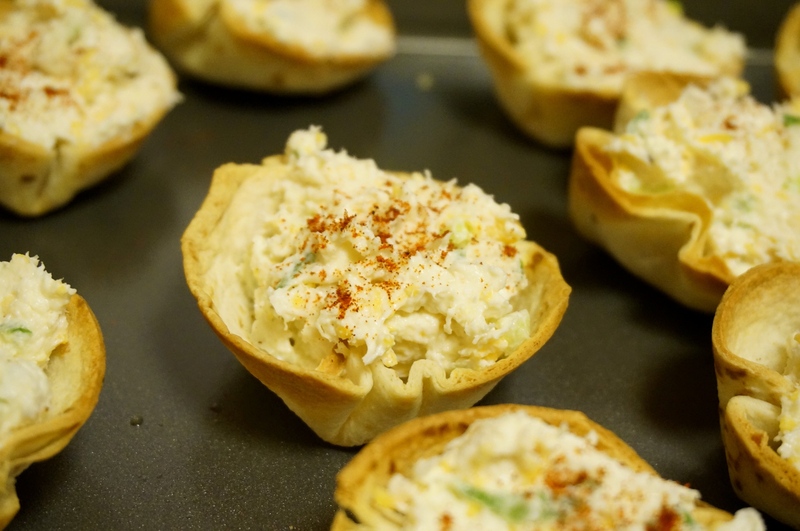 I recently made a crab appetizer that I have done a few times now with the help of Jenn. 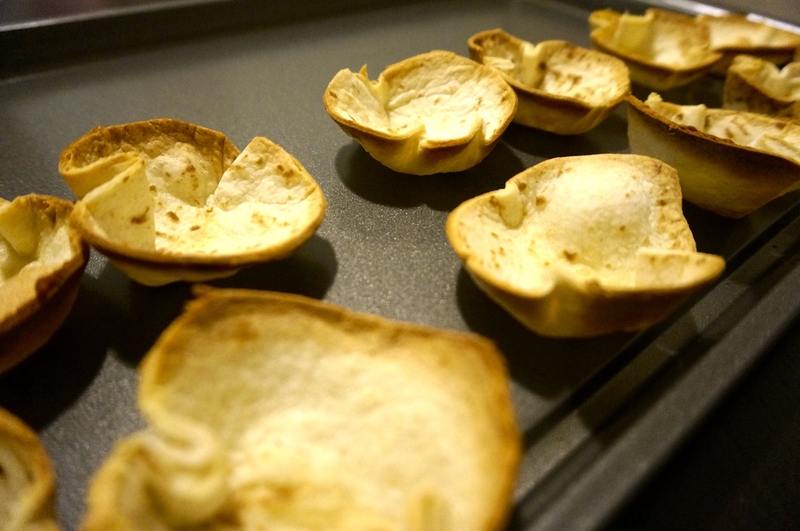 It was really her idea about a year ago to make these for a dinner party, but we ate them without taking pictures, so there’s no record of that. 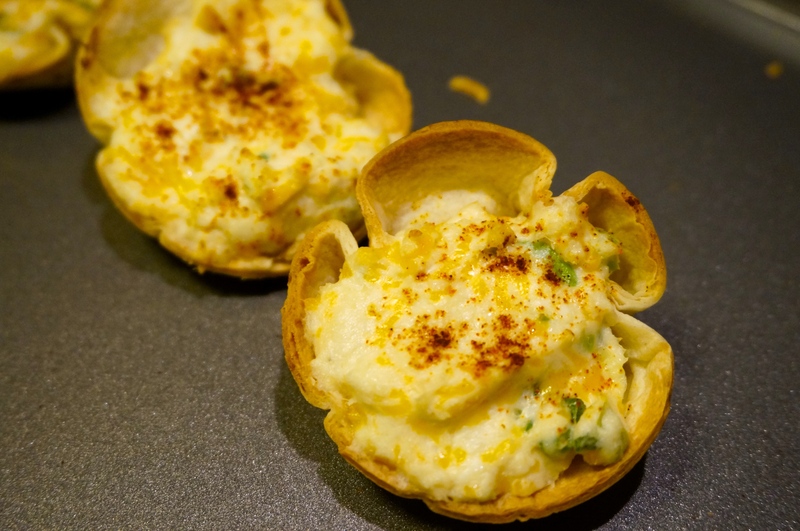 Coincidentally, I also made them for a dinner party this go around and took pics for good measure. Now, they aren’t the greatest pictures (and there is no plating) as I was running late to the party (fashionably late of course). We originally got the recipe from here. And each time, I tweaked it a little to fit my needs better. 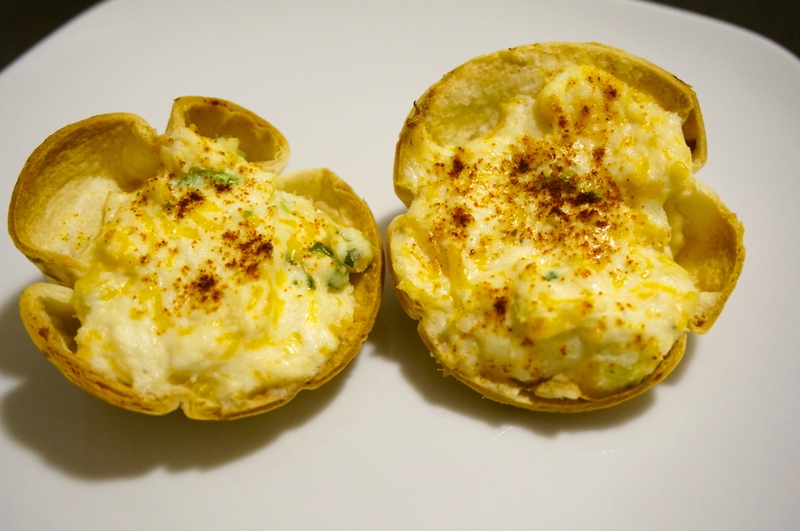 They are definitely easy to make and so far, both dinner parties enjoyed them a lot. My colleague actually just asked me for the recipe.